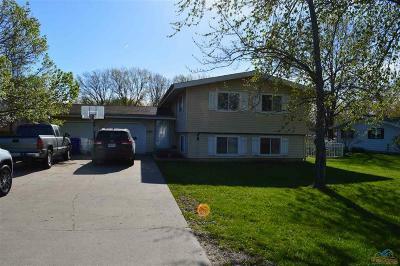 Looking for great square footage and a convenient location, this could be the perfect home for you!! 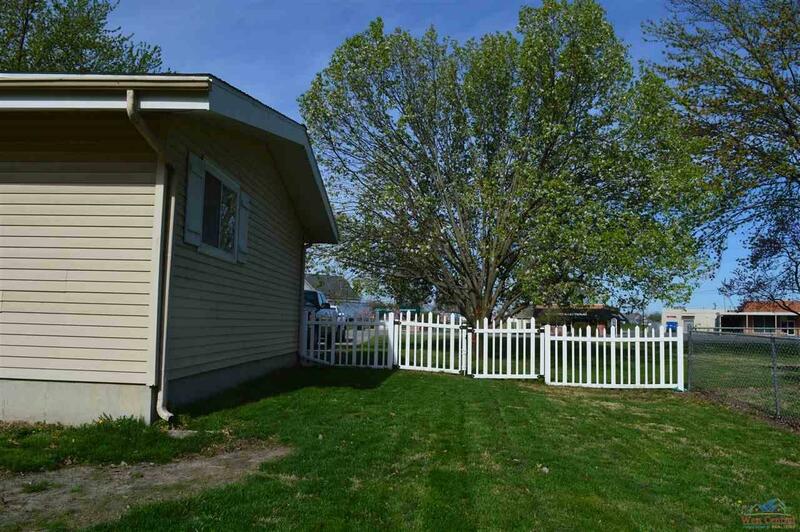 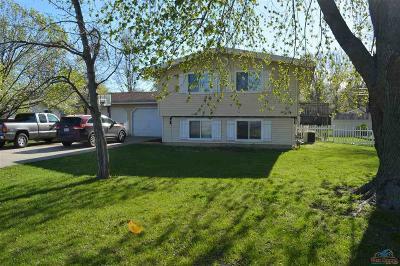 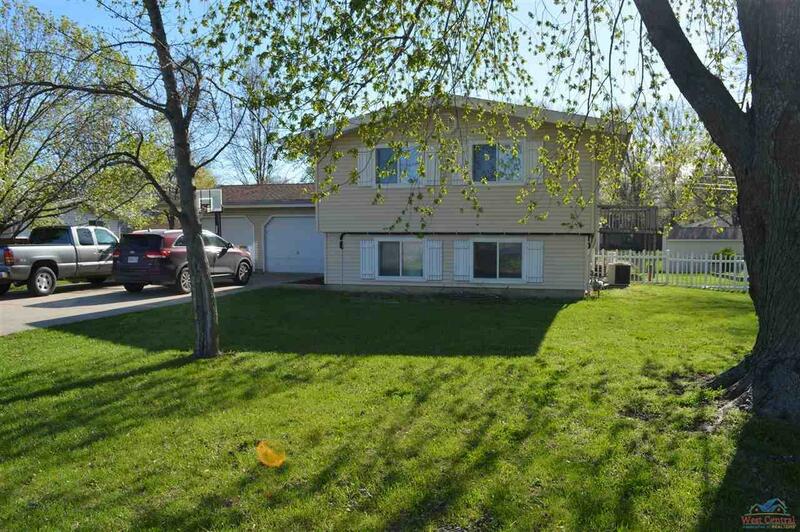 This split foyer home has an attached 2 car garage with lots of built in storage and a bonus space for your mower, ride toys for the kids etc. 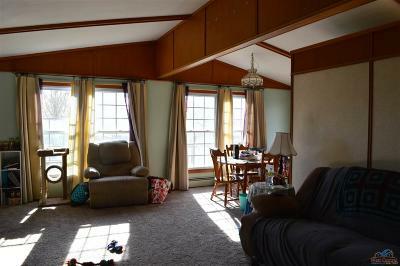 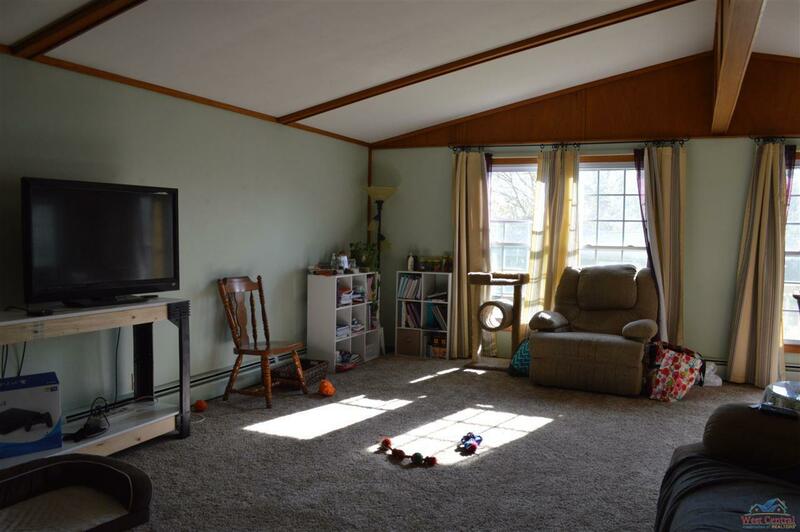 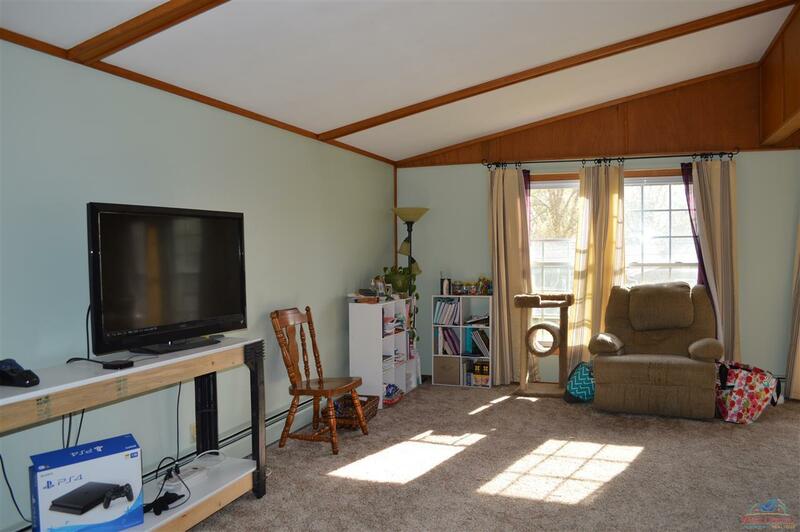 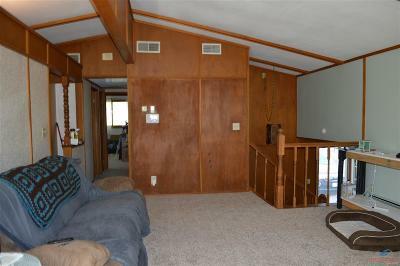 The main floor of the has a very large living room with windows that provide plenty of sunlight!! 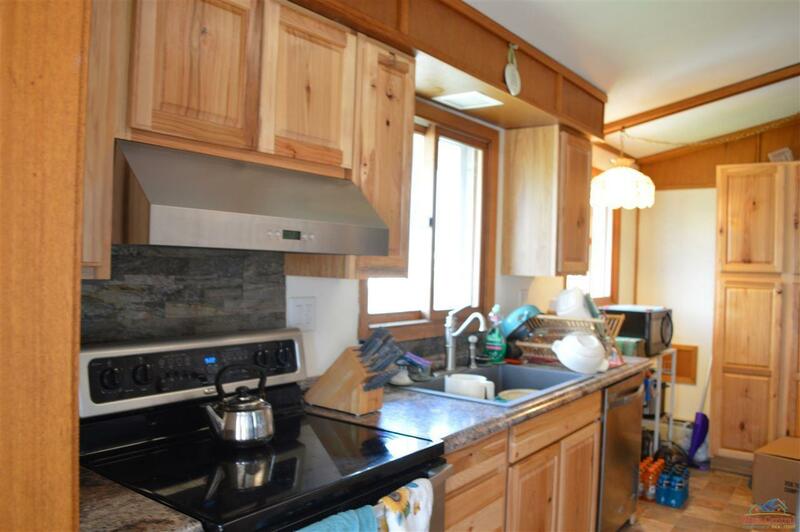 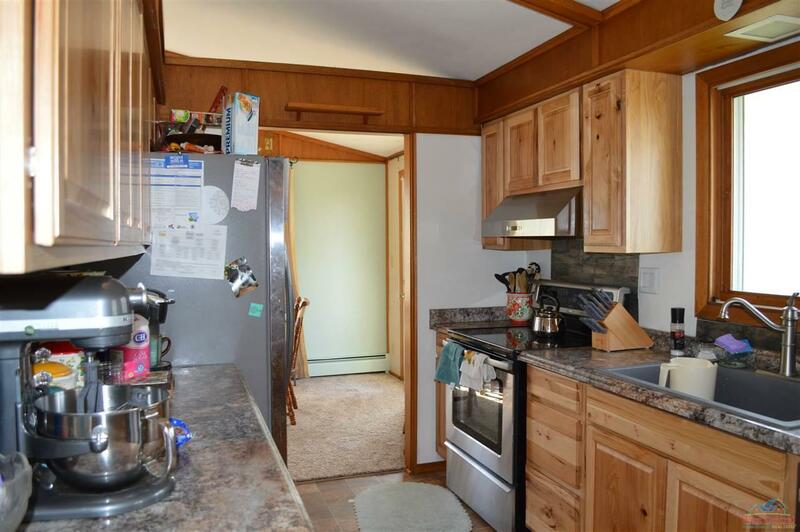 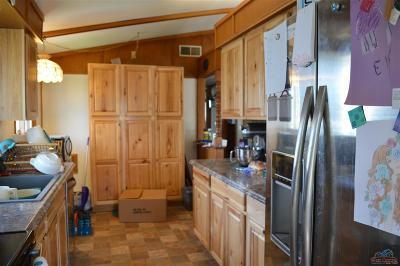 A galley style kitchen has newly installed cabinets, laminate countertops, new backsplash and stainless steel appliances. The master bedroom is 19x11 and is plenty large for a king size bed and all your additional bedroom furniture!!! 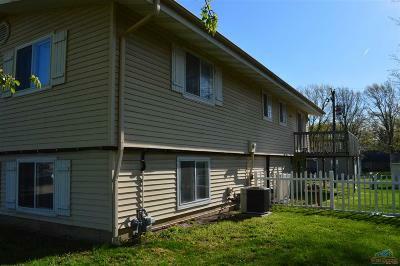 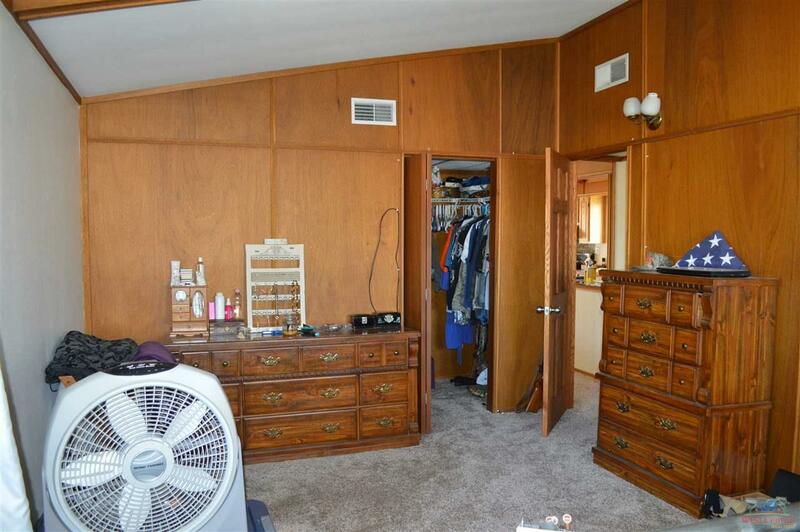 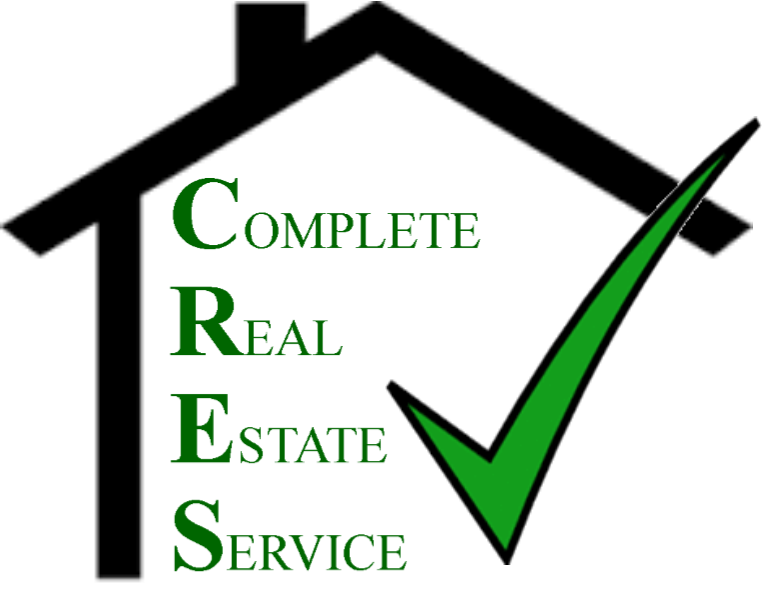 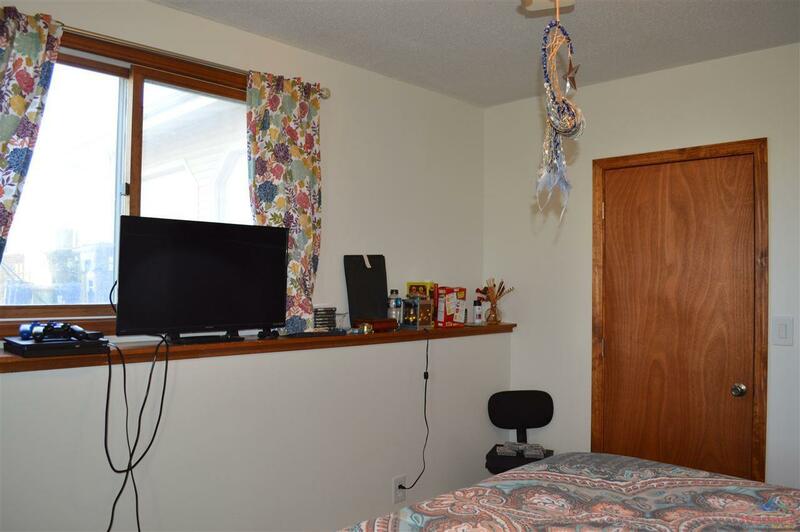 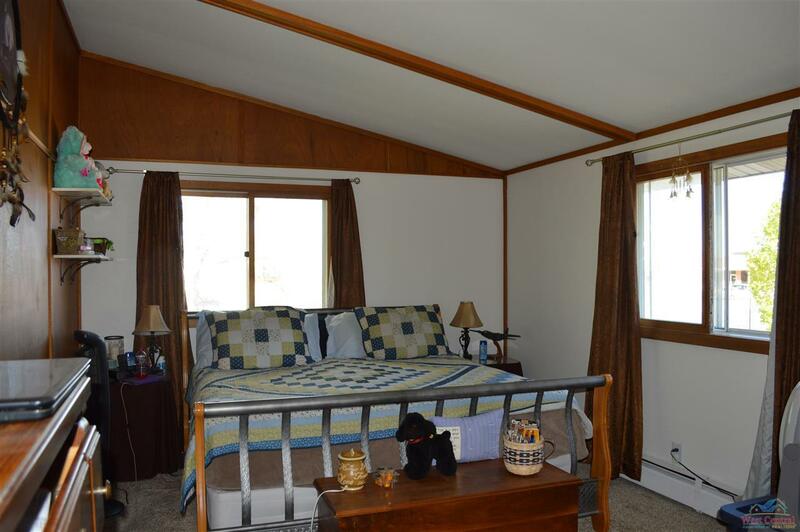 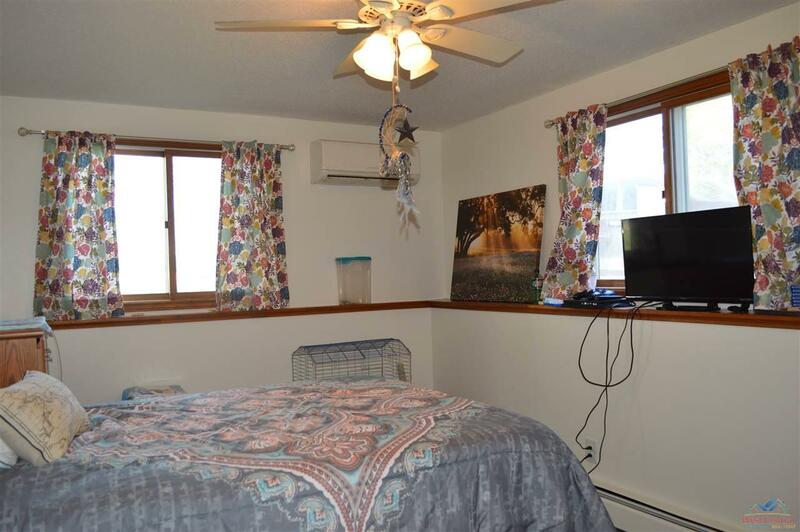 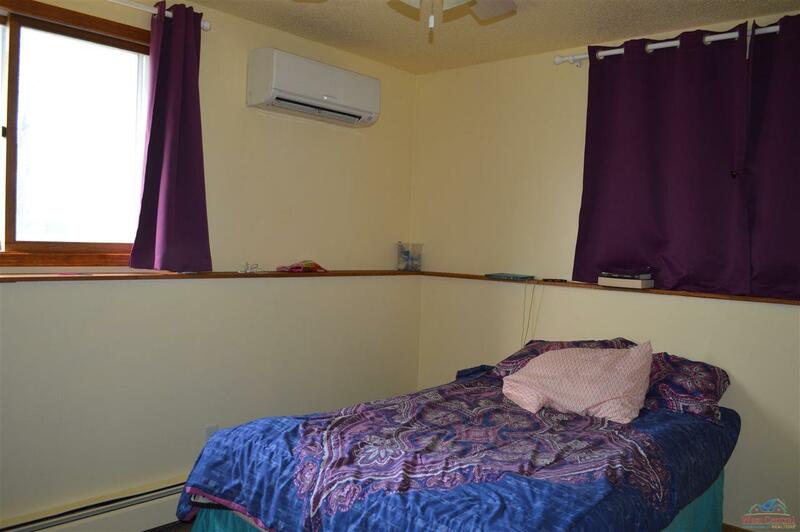 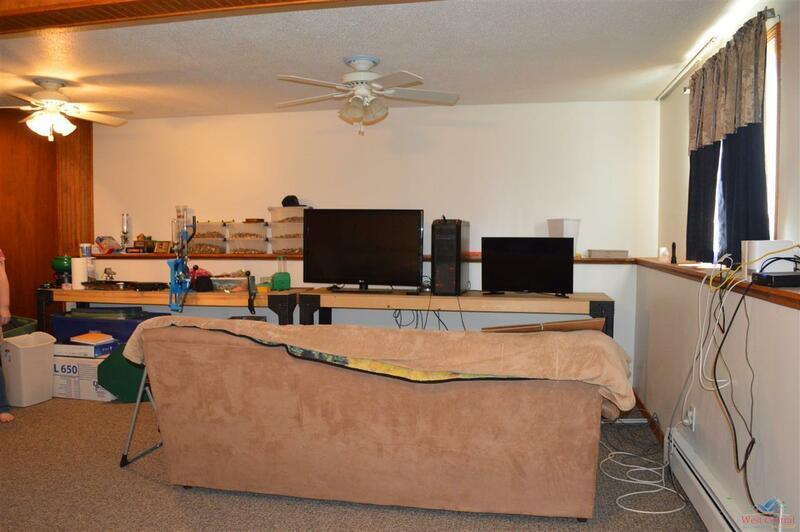 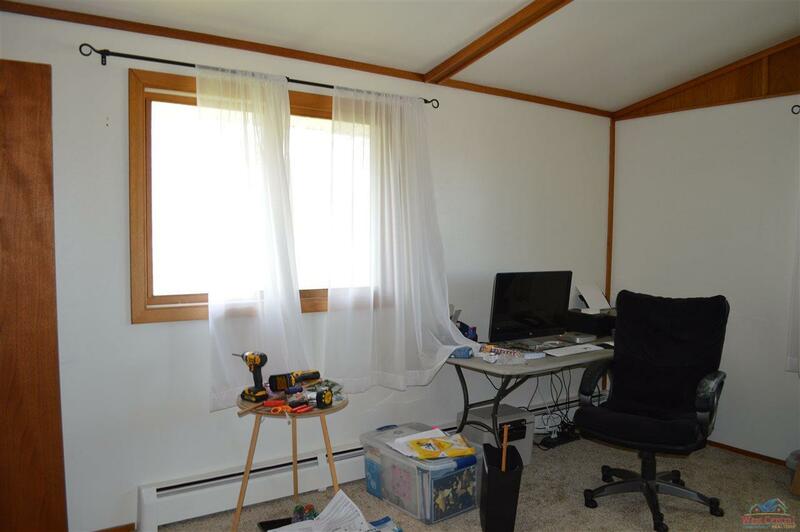 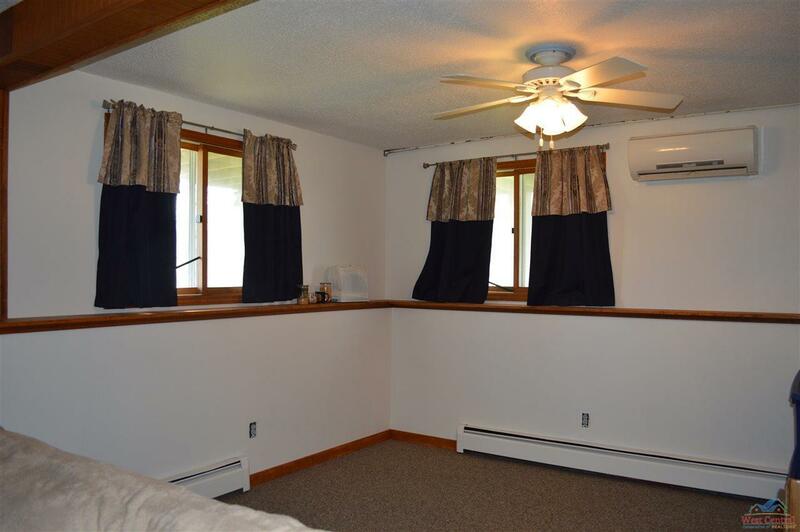 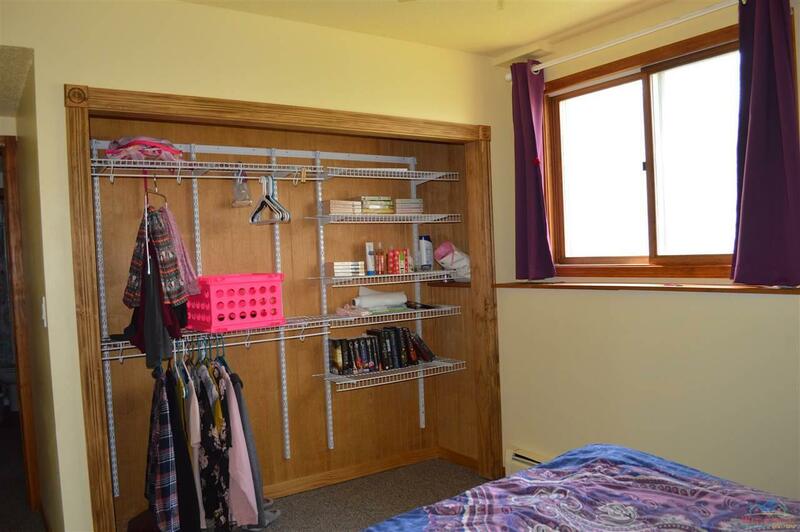 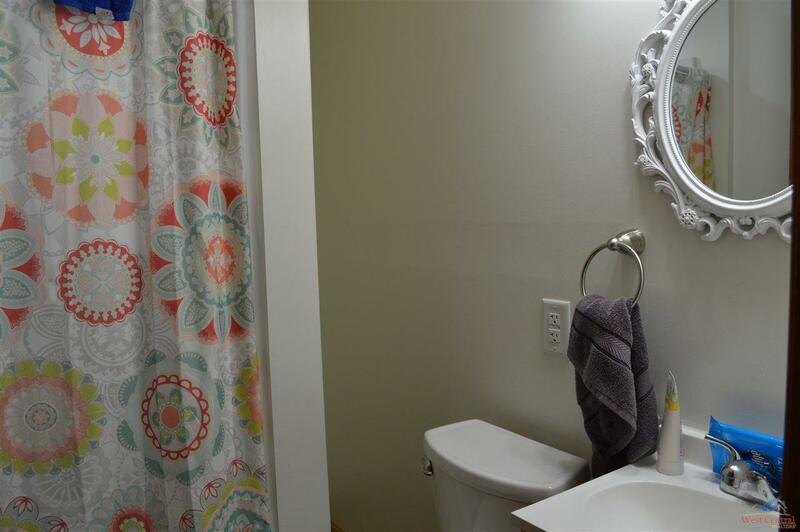 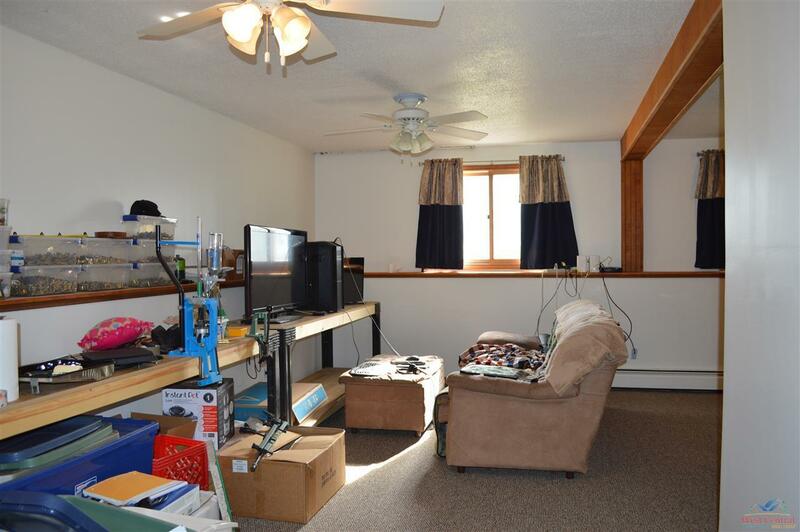 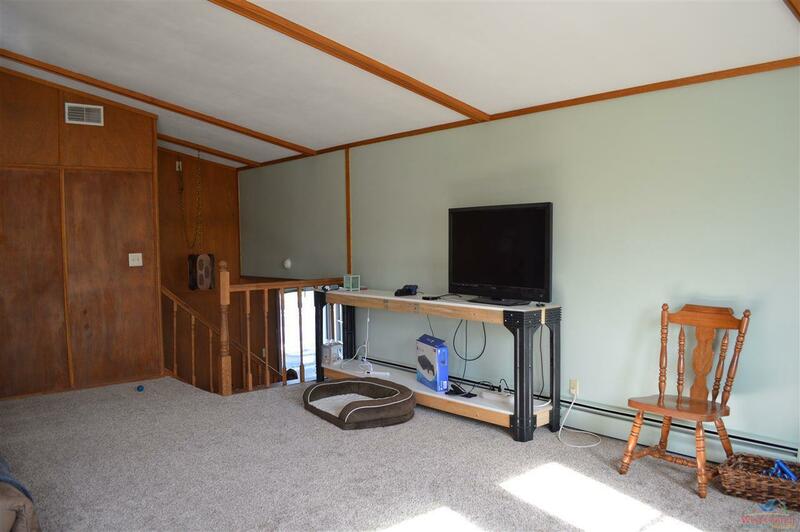 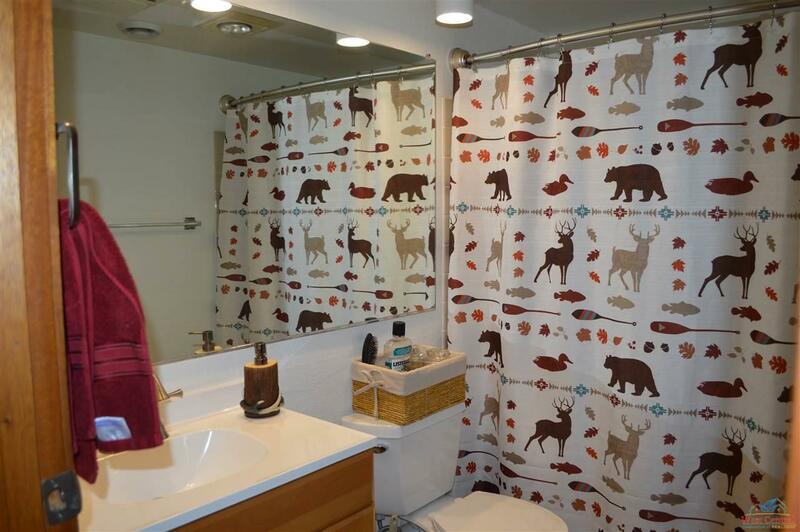 The main floor as an additional large bedroom and two good size bedrooms and a full bath in the basement. 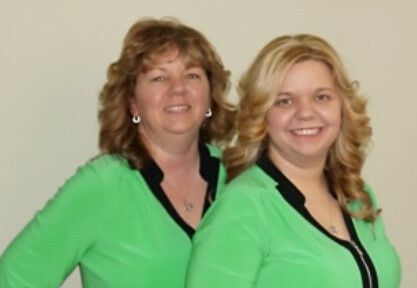 Directions: From The Intersection Of 50 Hwy And Thompson Blvd Take Thompson Blvd South. 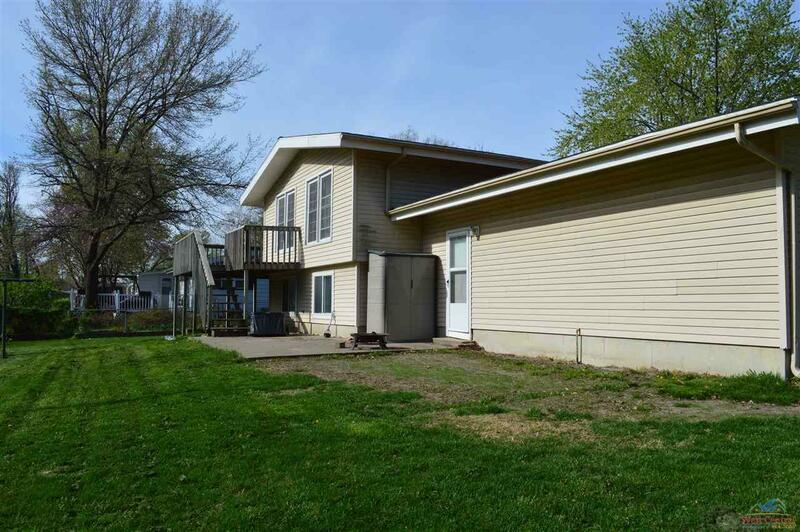 House Will Be On The East Side Of Road Look For Sign In Yard.